Got Skin? Any kind of skin - normal, oily, sensitive, problem, you name it! I won a product that I want to share with all of you. 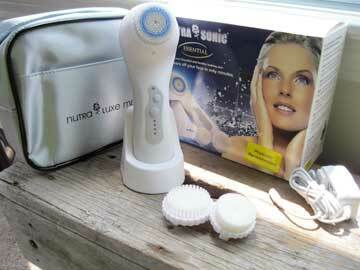 A few weeks ago, I won a Nutra Sonic Facial System from Steals, Deals, and Heels. I have been using it a couple of weeks now and I'm really liking it. I know it seems every cosmetic company has something similar, so I can only speak of the Nutra Sonic. I tend to have oily skin. A curse I've had since I can remember. It's amazing it's gotten better with age, but still too much for me. But on the flip side, I benefit from having the younger looking skin. I can also get flaky skin around my nose and eyebrows. Since using the Nutra Sonic, I have said good-bye to the flakes. I can see my pores tightening and therefore, my oily skin is changing too, not as much oil. I love the way the brush feels when I use it on my face. I can just feel the day coming off my face. I actually use mine in the shower at night with my own cleanser. I love going to bed clean, and my face feels super clean when I lay my head down. I do that to make whatever redness that may occur diminish overnight. I don't have sensitive skin, so I haven't experienced this. But if you do, there is a sensitive skin brush and setting. I will use all the the 4 speeds: low, high, jitter, and body. Jitter is my favorite. It's the microdermabrasion setting. My kit came with a sensitive skin brush, brush for normal skin, body brush, and the Nutra Sonic and charger. Extra bonus - no batteries are needed. Just plug it in and it charges itself. Really like that. I get so tired of putting batteries in everything. So every couple of days, I put it on the charger so it's always ready to make me squeaky clean. Nutra Sonic also sells it's own cleansers but I did not receive those with my winnings. If you have a Nutra Sonic or something similar, share your stories. After that, please check out Steals, Deals, and Heels. She reviews products and then holds a giveaway. You'll have fun there for sure. 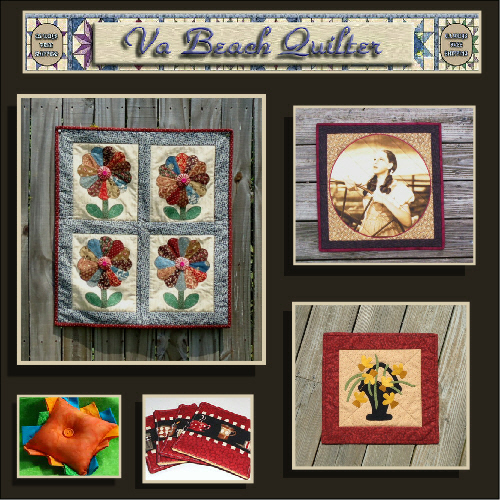 I was featured in so many Treasuries and Collections these past couple of weeks. I was MIA last weekend, so last week's post was postponed to today. These won't disappoint...Start making a list for Christmas! 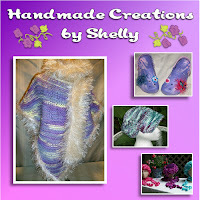 DianesDangles does a wonderful themed collection of handmade goodies on her blog on a regular basis. I thought it was about time I share this with my readers. This week her theme is the 4th of July, Sweet Land of Liberty. 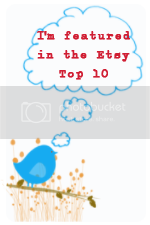 Anyone can post their applicable themed handmade item to her blog and then shop for 4th of July items for yourself. Don't forget to vote too! 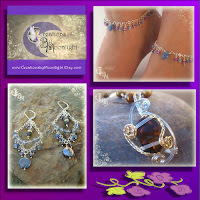 This weeks Featured Artisan is Allurynn - Creations by Moonlight! 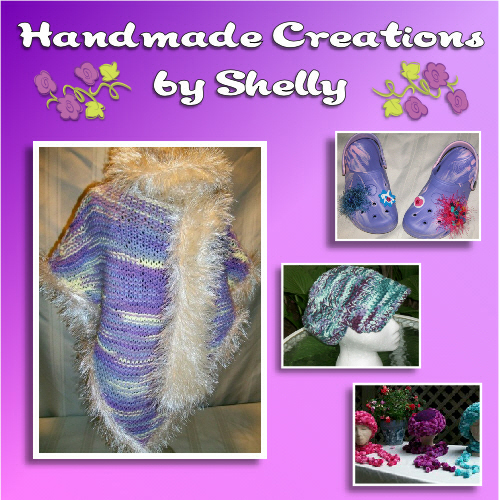 Alluryn has wonderful creations in her shop! A Must have for every jewelry box!! I was lucky to be included in such a great variety of collections this week. 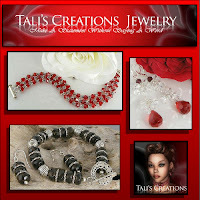 Please take a look for gift ideas for dad, mom, sister, your best friend, or yourself! This is such a cool initiative! I ran into a fellow blogger, Debbie of Nightmares and Day Dreams who has a wonderful group she belongs to for her local handmade community. This group is applying for a Pepsi grant (and others) to have a place where crafters can come together and use equipment for free. I copied her blog post to share with my readers. 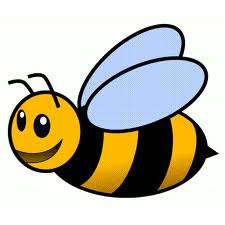 "I have been a member of a local arts & crafts group for the last two years. The woman who runs the group started it with the dream of getting a place where anyone can come and create to their heart's desire. She realizes that a lot of people who want to create have no space or money to do so. So her long-time goal has been to find the funds to get us a place that we can call our own, with all the expensive equipment paid for by the group. 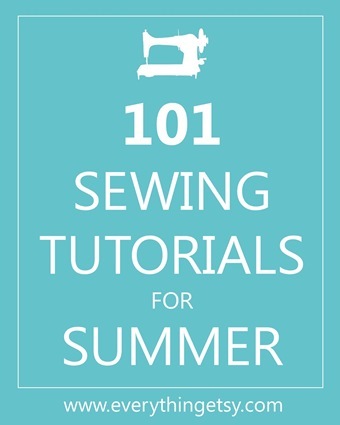 Things like Cricut machines, small kilns, looms, spinning wheels, sewing machines, etc. And she wants to supply the materials for anyone to use. For two years we have been trying to think of a way to make this dream of hers come to fruition. Recently she learned that Pepsi has money in the form of grants that can be applied for. 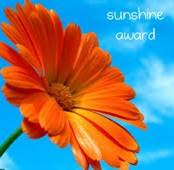 She is in the running for a $50,000 grant, which will make it happen for us, if we are in the top ten at the end of June. I am going to plead with you for your help. There are a couple of really easy ways to do this. We need votes. Tons of votes. You can go to the site, and sign in with your Facebook account, and vote daily. Or you can create an account at the Pepsi site that will allow Power votes from codes on Pepsi products. The Power votes are the ones that will really make a difference for us, but any votes are greatly appreciated." 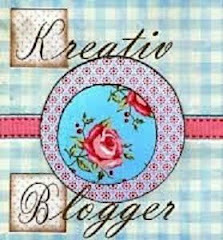 Subscribe by email to Finding Charm's Blog! 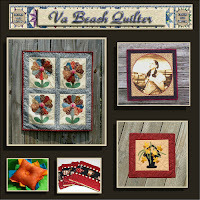 Some great summer Treasuries and Collections I was featured in. Please take a minute to check them out, share, or buy! I joined The Blog Guidebook a couple months ago. 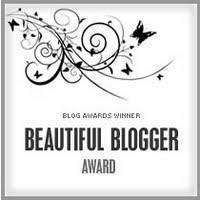 Great for bloggers and I recommend checking them out. 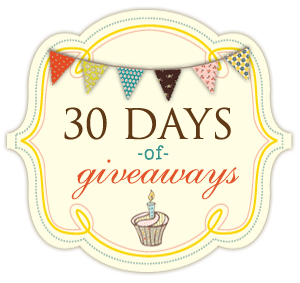 Now they're doing a giveaway for every day in June, "30 Days of Giveaways". Some cute items up for grabs and several marketing guides for blogging. Go on over and check out what they're giving away. I bet you'll find a thing or two to sign up for. Entering to win an item is easy. All you have to do is 1. submit your blog on the linky 2. comment on the item you would like to win. I chose to comment because of SEO. I found out about this giveaway from FancieStrands. 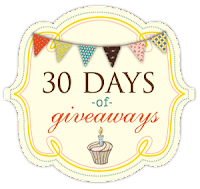 After you sign up for your giveaways, please check out her blog. I find something fun everyday.